Posted on January 20, 2018 by Bryan wrote in Blog. Knives are an interesting piece of kit. They are more frequently used than other items people carry with with them, and subsequently more frequently misused. The basic function of a knife is to cut or chop (sharp, pointy things are made to do that). 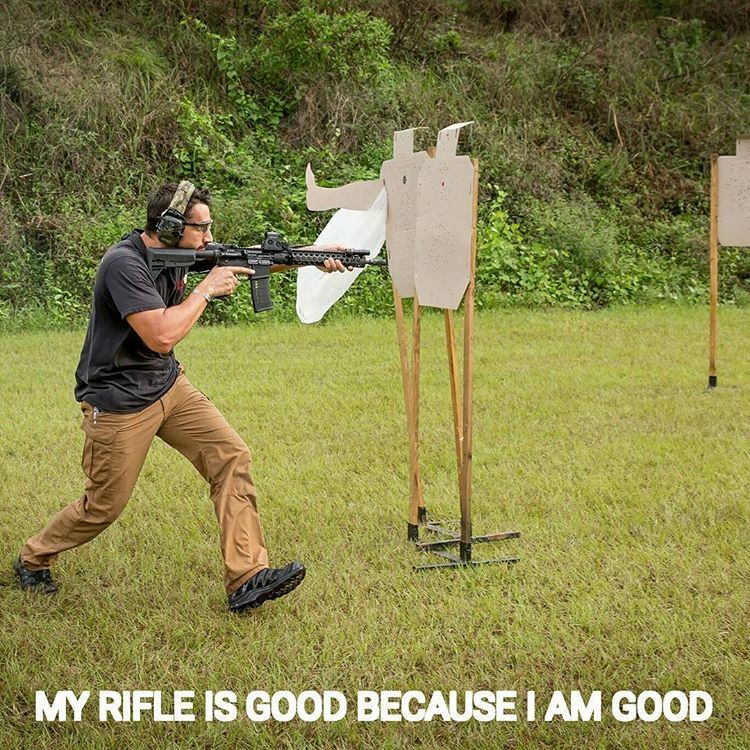 However, I cannot relate the number of times I have witnessed, or used a knife myself, to pry open crates, open cans, seat locking pins, drive nails, or any other of a myriad of uses that generally defy their intended purpose. This is hard on a knife. We find ourselves compelled to do it anyway. Are you really going to take out that $700 Randall and use it to open a can? I didn’t think so. To be honest, most knives can’t take punishment like that and continue to maintain their integrity for their intended purposes. What if I told you I have a knife I do all of that with unflinchingly, and add as a bonus the fact that it’s pretty good at splitting firewood too? It’s also less than $100 in the U.S. and although I have a new one (having lost one who knows where, and traded one off) I have abused these to the maximum extent allowable by my imagination and never broken one. Behold, the humble MOD (Ministry of Defence) Survival Knife. 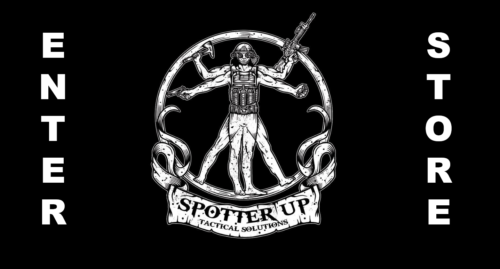 Most people find it simple looking, some people find it ugly, I find it remarkably effective. It is simple; it’s a hefty piece of stock with two thick oak panels attached with copper rivets and the handguard is spot welded. 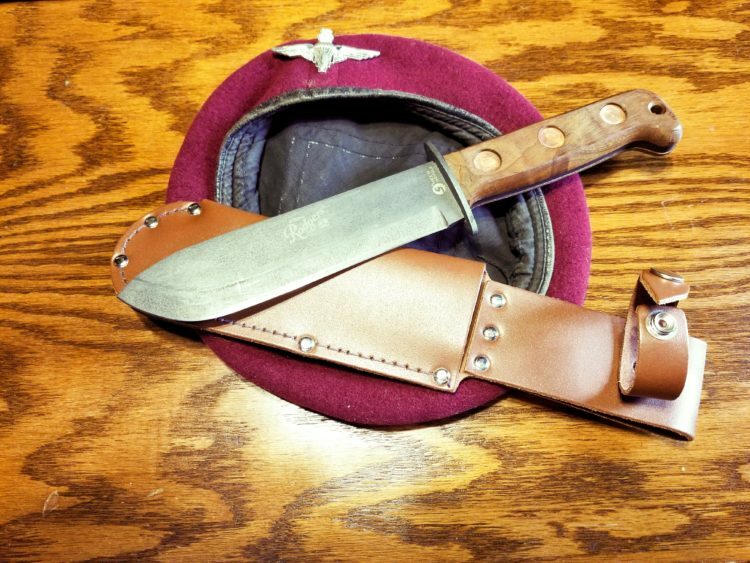 The sheath is about a simple a sewn and riveted construction as you can find. Personally, I like the aesthetics, but others may not. The belt loop will also accommodate any belt I’ve encountered. These knives and sheaths can also be had completely subdued in an overall flat black finish. Looks aside, this knife will do anything you ask of a piece of steel its size. It will cut and chop all day long, and its capabilities extend far beyond MRE pouches, mealie bags, and 550 cord. It has enough mass to chop brush, and is so solid (if you don’t believe me try it) you can even use it as a wedge to split wood by placing it edge down on a piece of firewood and using another log to drive it. 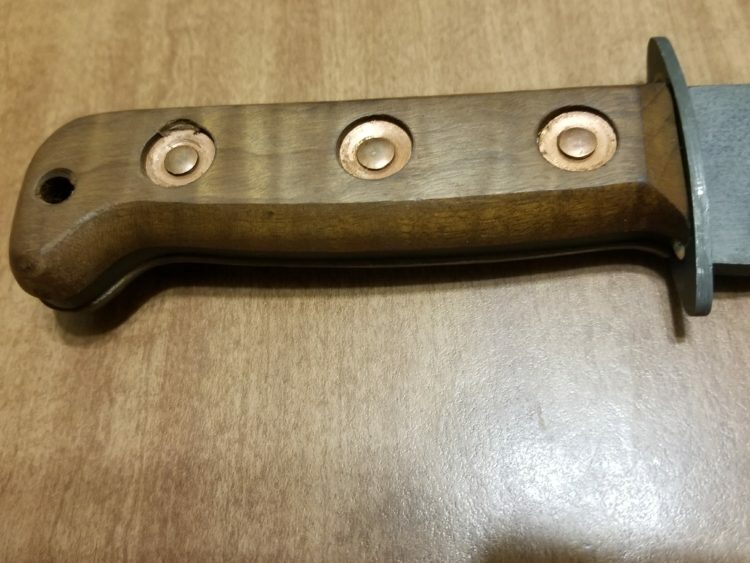 This knife was made as a purpose built survival knife for the worst possible conditions. Unlike more delicate and far more expensive ‘survival’ knives you won’t hesitate to use this, which increases its functionality and usefulness. The heavy clip point is perfect for piercing. You can knock a hole in a can with minimal force. 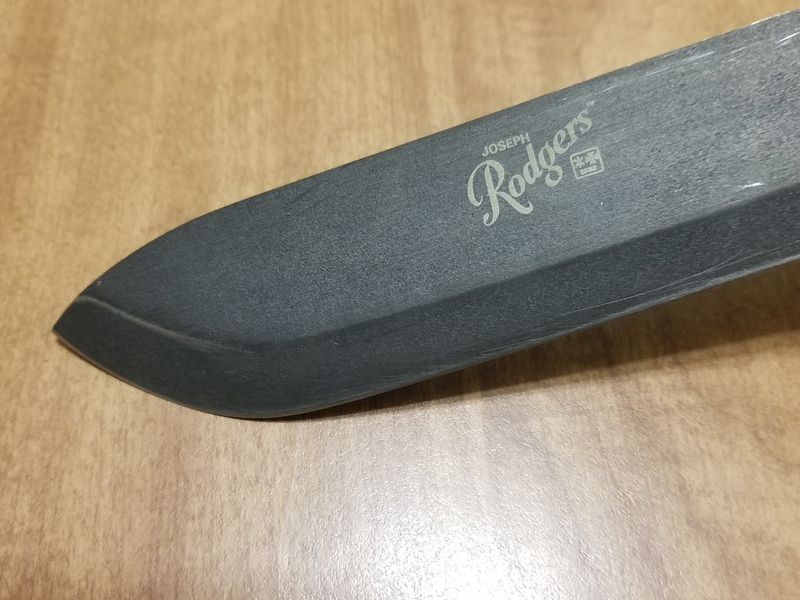 I’ve never tried to open a coconut with it, but I’m thinking another dive trip to Roatan might be justified as an extended review of this knife’s capabilities. The blade is also actually heavy enough to pry with. You will snap a dozen Ka-Bars prying away, and never even make this one flinch. The point is this knife does exactly what it was made to do, survive the worst you can throw at it. 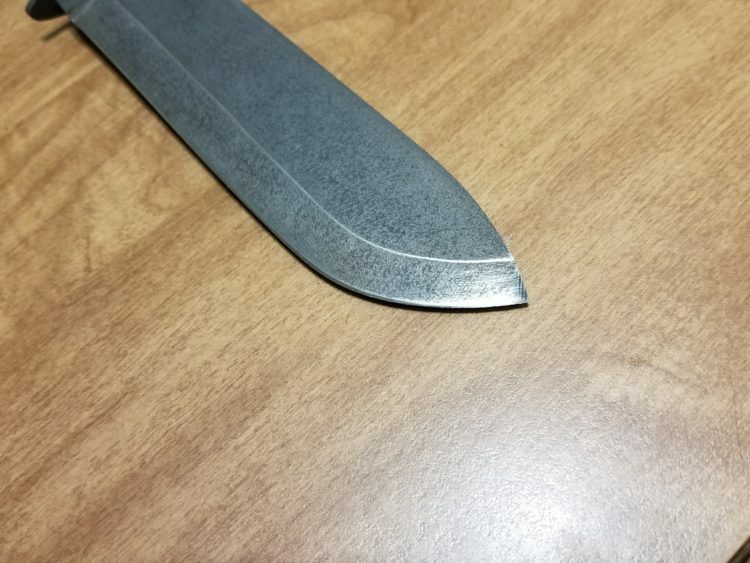 It holds a good edge over a long time, but using it for brush clearing, etc., will require you to sharpen more often just like any other blade. I typically use Lansky sharpeners, but I carry a standard whetstone with me when outside. Either method works well with this knife. Regular cleaning and maintenance is suggested, as it is with anything you depend upon. Now for the downside. It is admittedly heavier than other knives. 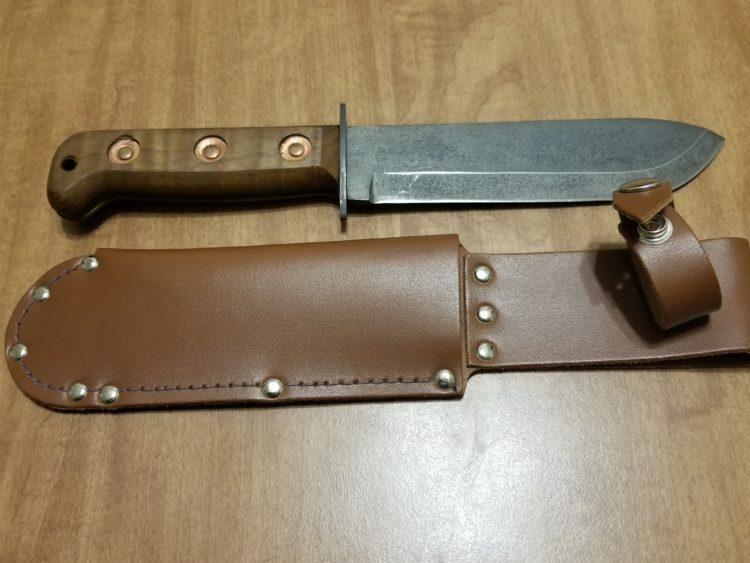 There is three times the steel in this thing, maybe four compared to the standard US issue survival knife which has been around since the 1960s. To me, that’s not an issue. It’s a good pound versus a bad pound. The sheath, although admittedly durable and constructed of thick leather, isn’t exactly my favorite. 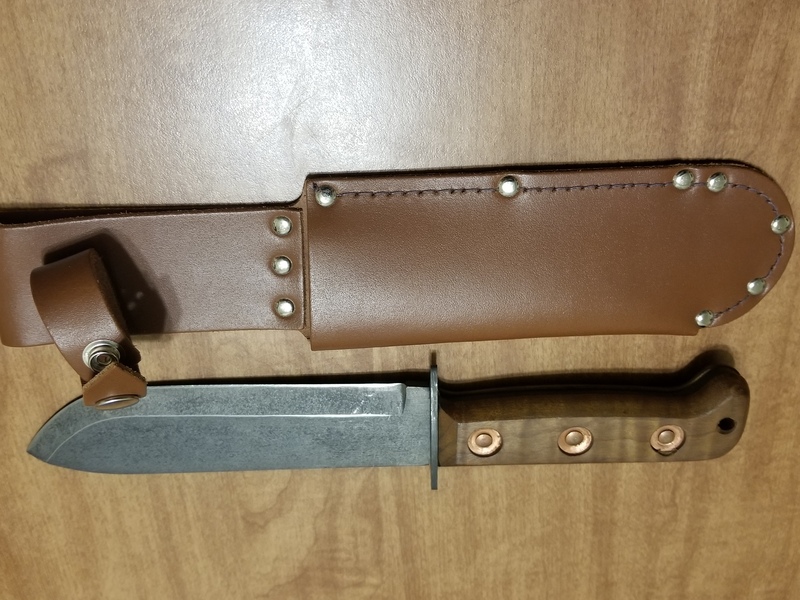 I’ve since had a friend make a kydex sheath for it. This knife is a little clunky for skinning as well. It takes a bit more time to skin a larger animal with this knife as the thickness and point style forces you to be a little choosier especially when removing a hide. It works well for gutting fish, and you could certainly descale with it. You are going to find deboning tricky with this one if you try to do it. This particular knife was made by Joseph Rodgers in Sheffield, England. 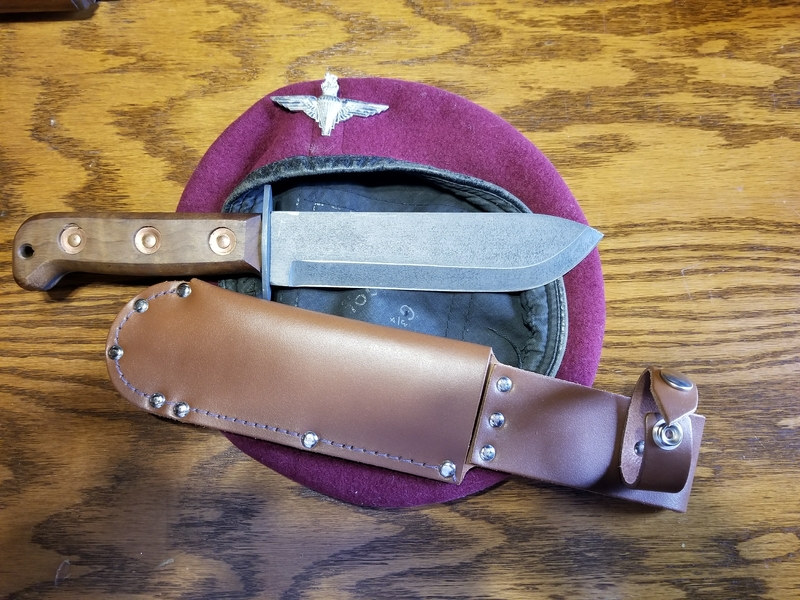 I believe there are other UK contractors who make this knife for the MOD and sell it commercially, but these are readily available on the US market. I generally refrain from suggesting everybody buy a certain piece of kit, but I do not hesitate to suggest so for this knife. Buy one and try it. At under $100 you can afford to put these in all your emergency kits and B.O.B.s if you like it. Mine goes everywhere with me outdoors.